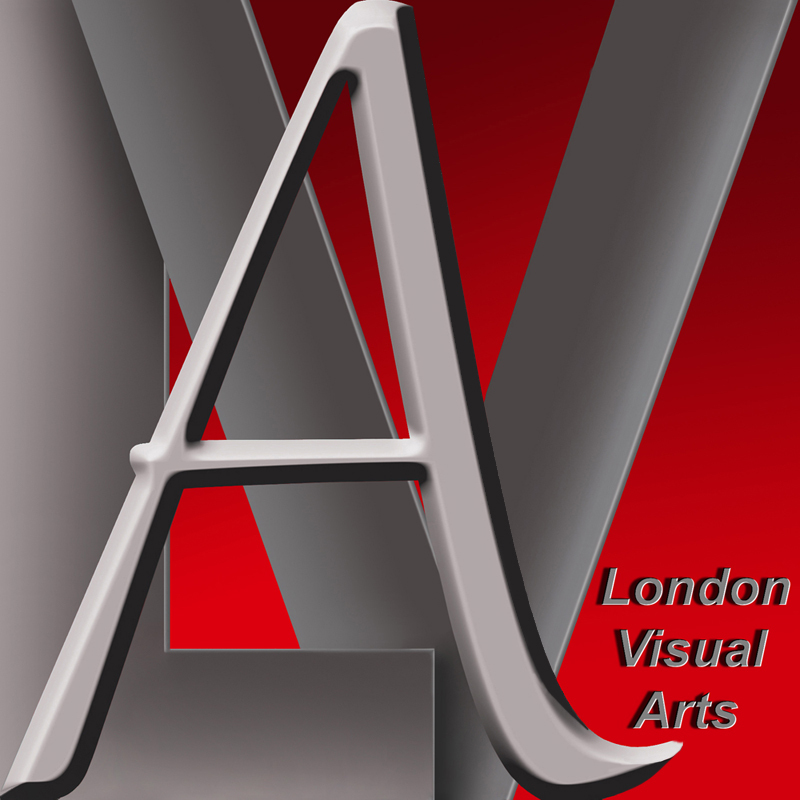 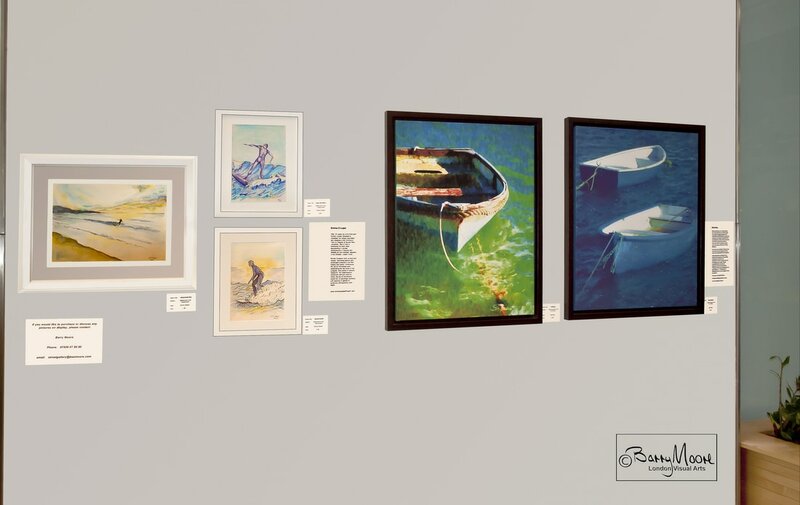 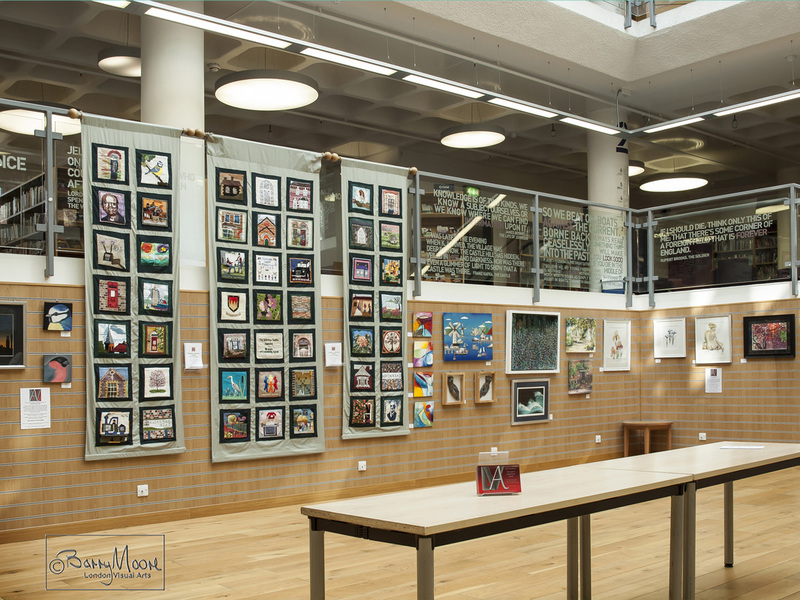 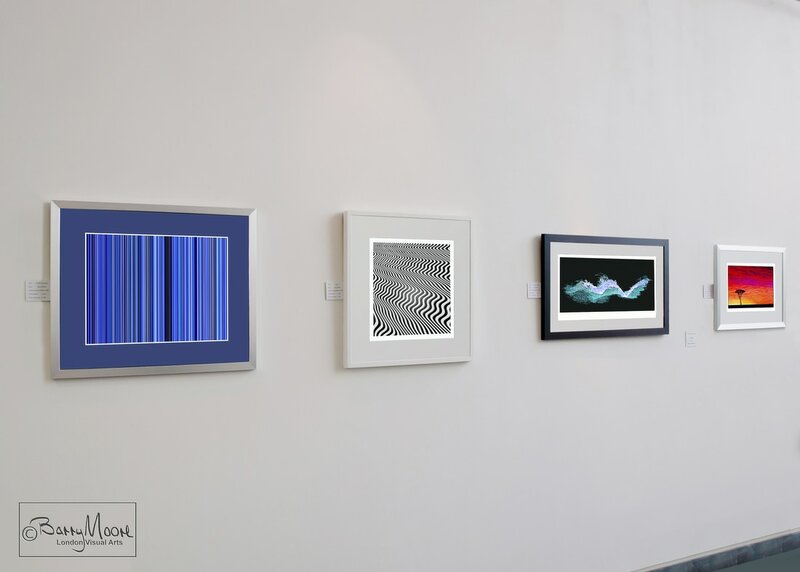 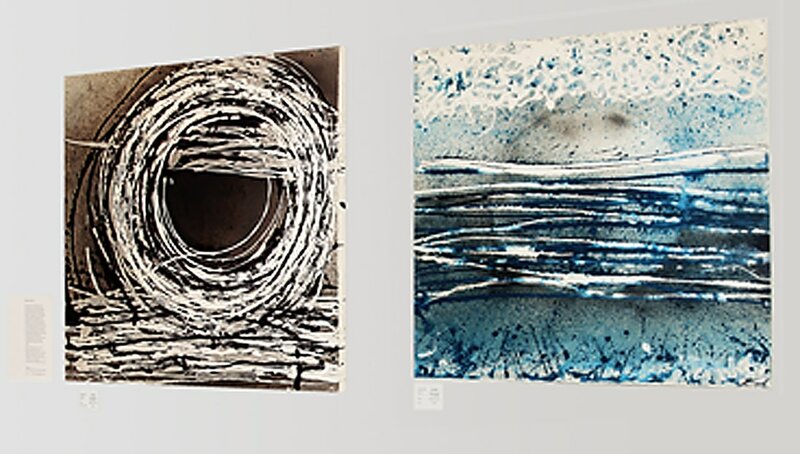 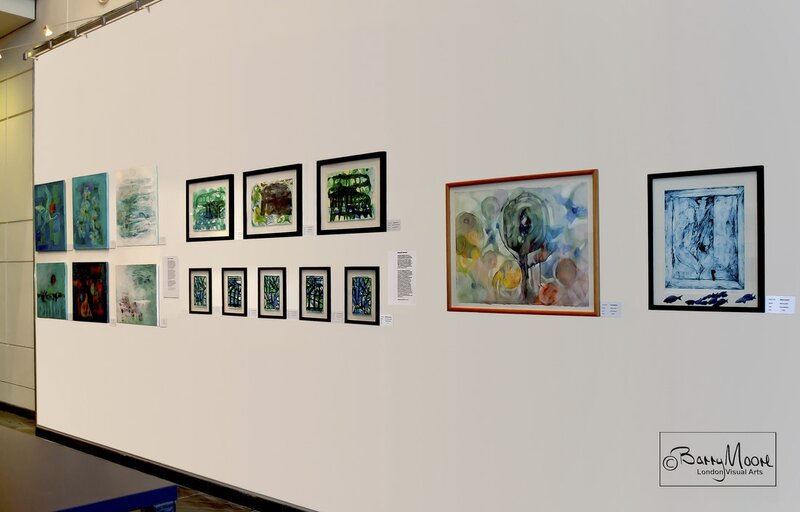 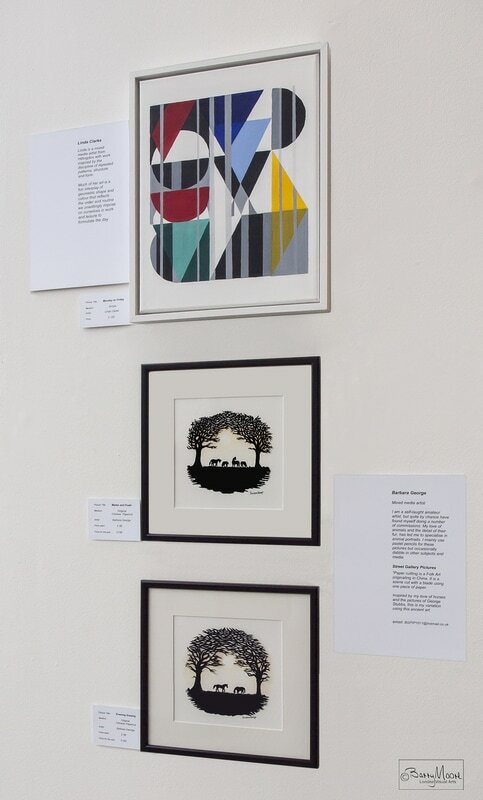 LVA represents a group of artists who proactively promote their practice by collaborating together to exhibit their work in venues where LVA manage and control the exhibition space. 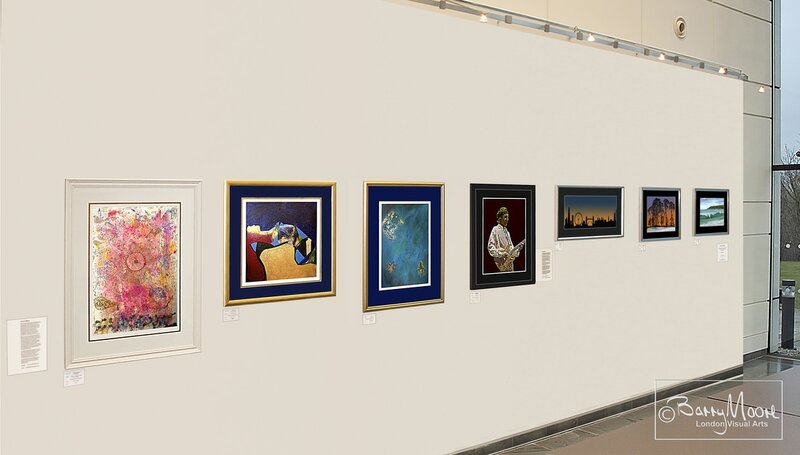 and events, please use the contact link below, and we'll send you more information. 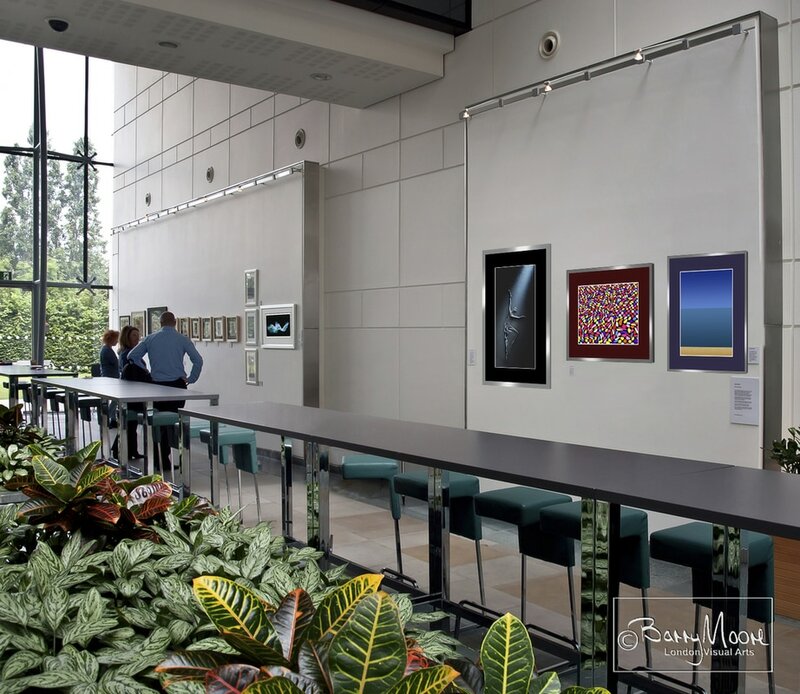 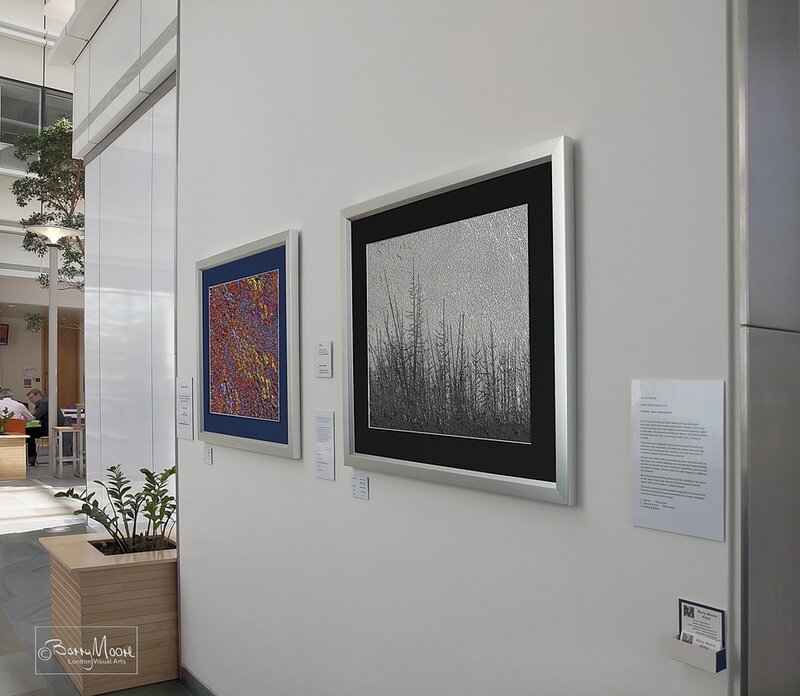 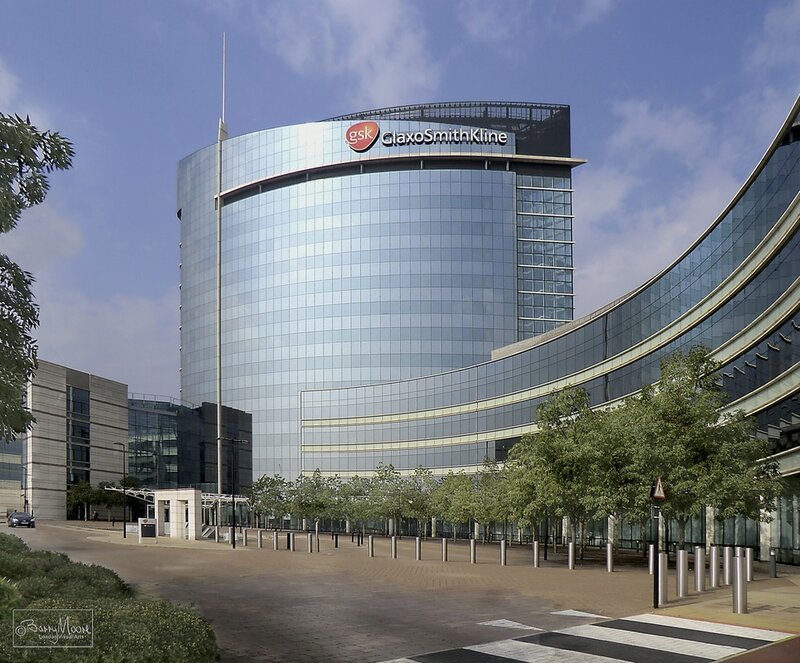 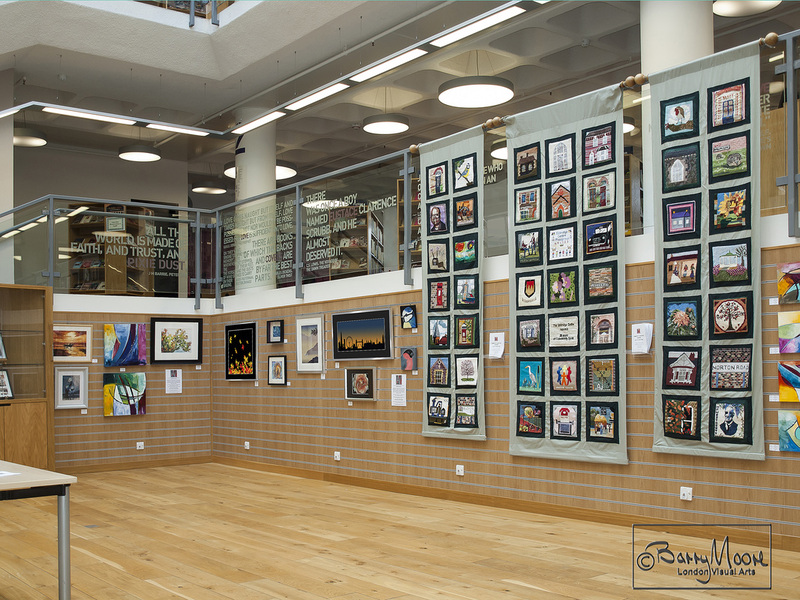 LVA gallery at the Sheraton Heathrow Hotel in London. 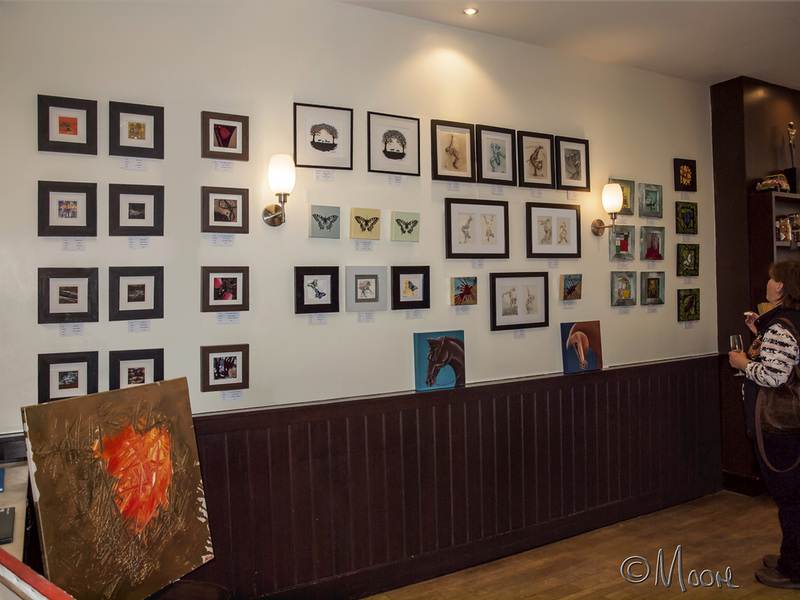 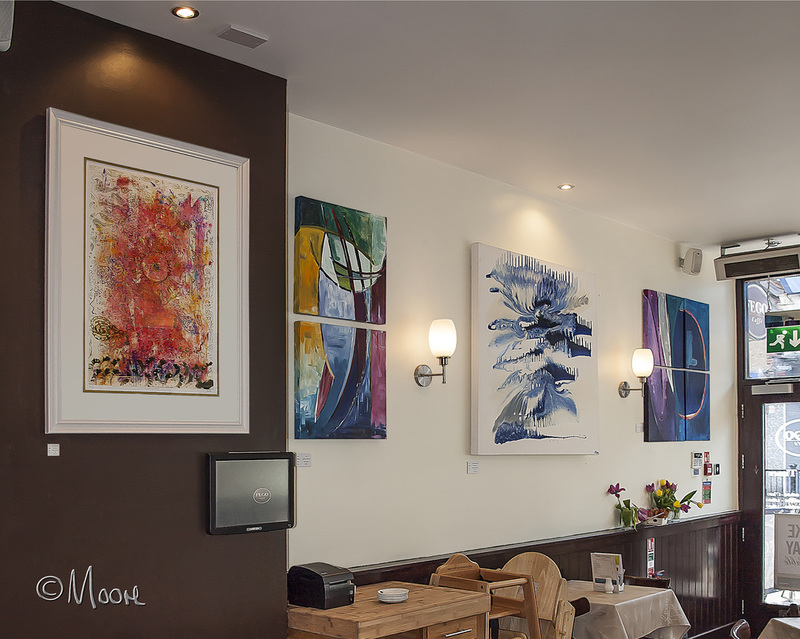 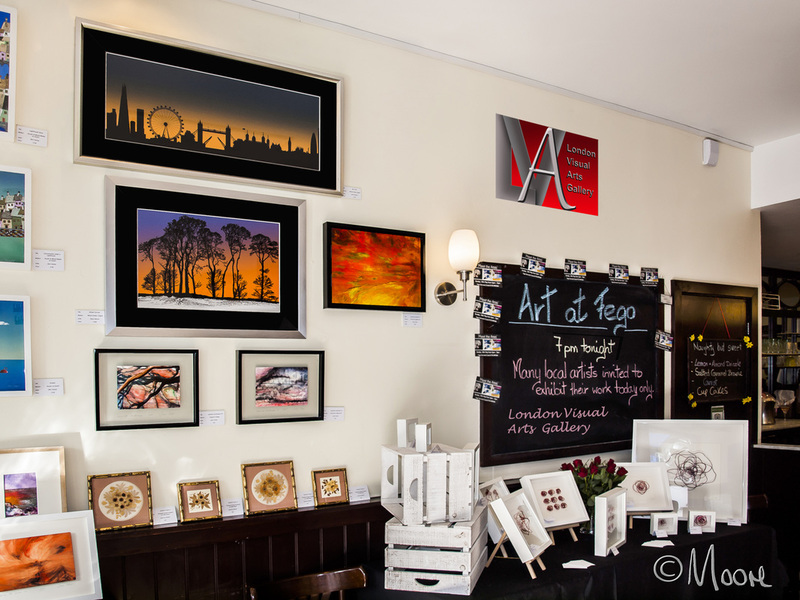 LVA gallery at the Fego Art Cafe in Gerrards Cross, just west of London. 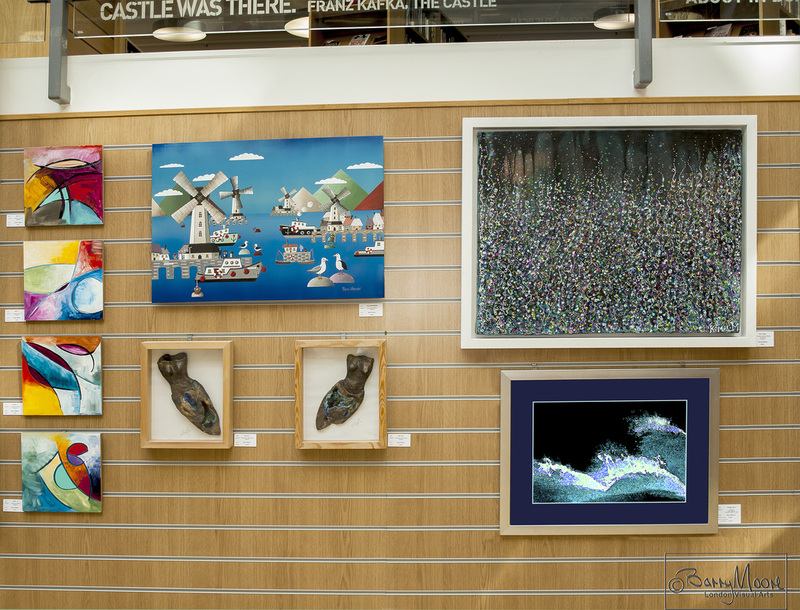 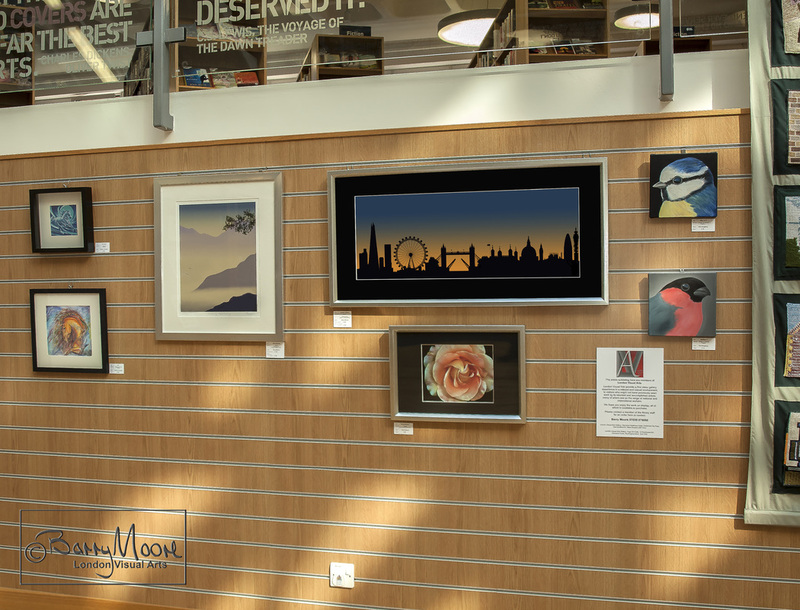 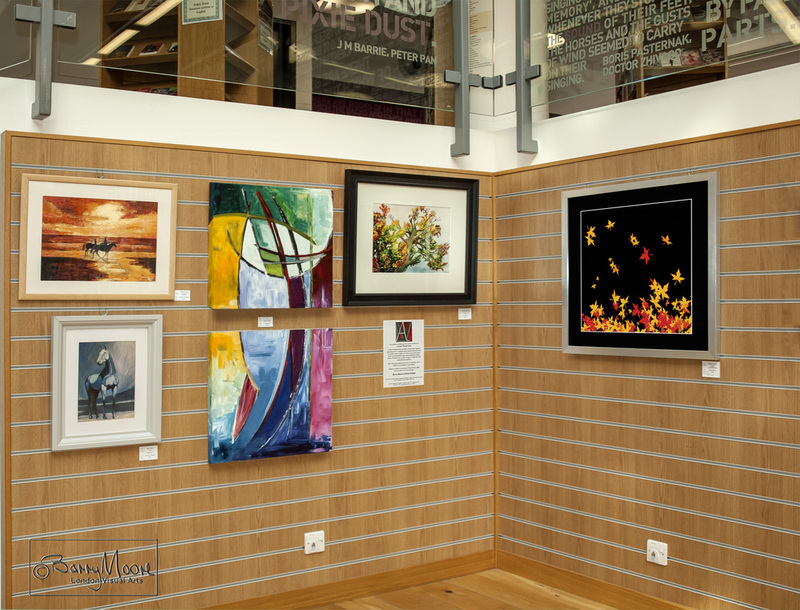 For details of current exhibition please contact Barry Moore by using the contact link below.